Housing and the Senate Tax Plan: What Now? Members of the real estate industry are responding to the passage of the Senate tax plan, which chiefly includes a 20 percent corporate tax rate—down from 35 percent—and reduced rates for families and individuals over the next seven years. The development follows the House passage of its own plan in November. Both bills challenge homeownership, industry members say. The bills extend the capital gains exclusion eligibility requirement that home sellers reside in the home from two of the last five years to five of the last eight. (The House plan, however, includes an income phaseout provision.) Both also raise the standard deduction, which has the potential to render the mortgage interest deduction (MID) useless. “If eligibility rules for excluding the sale of a home from capital gains taxes are changed from requiring living in your home for two of the past five years to five of the past eight, selling the median U.S. home after four years of ownership would mean $2,363 in taxes, from $0 currently,” according to Skylar Olsen, senior economist at Zillow. An analysis recently released by Zillow reveals homeowners in high-priced markets would bear the brunt of costs from the lengthened tenure. The MID itself is addressed in both plans, as well. The House plan caps the MID for new loans at $500,000 (and only for primary residences), whereas the Senate plan retains the current cap of $1 million. Additionally, both bills cap local and state property tax deductions at $10,000. According to the National Association of REALTORS® (NAR), the industry’s largest organization, homeownership incentives are jeopardized in the Senate plan. Housing in general—but notably in several states—will suffer, Hale said. The California Association of REALTORS® (C.A.R.) expressed its own concerns about the Senate plan in a statement. 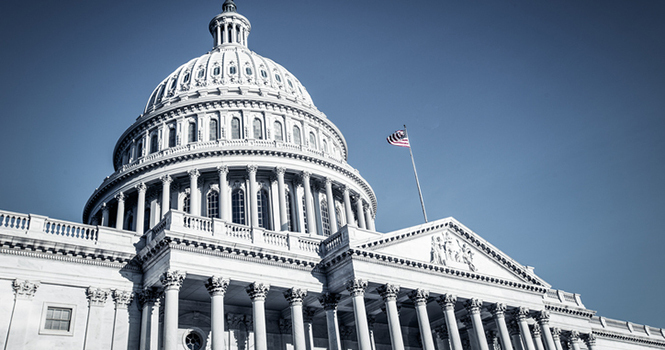 The National Association of Home Builders (NAHB) countered that the Senate plan “represents a step in the right direction” in an NAHB Now update. The NAHB opposes the House plan in part because it applies the MID only to primary residences, and imposes an income phaseout on the capital gains exclusion. The Mortgage Bankers Association (MBA), meanwhile, applauded the Senate for considering mortgage servicing rights (MSRs) in its deliberations. The differences between the House and Senate plans remain to be settled. Lawmakers are aiming to present a reconciled plan to President Trump by Christmas.